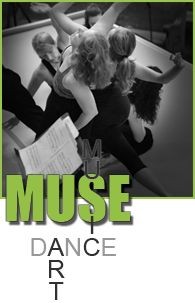 Learn modern dance technique using classical ballet fundamentals. You will learn how to move from the center of your body finding a natural flow of rhythm, stressing fluidity and control. This expressive, full and energetic movement has its roots in the dance of Doris Humphrey and José Limón.